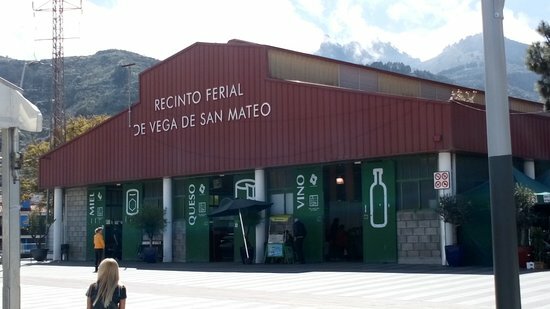 Vega de San Mateo is a town and a municipality in the mountainous central part of the island of Gran Canaria in the Province of Las Palmas in the Canary Islands. Its population is 7,774 (2013), and the area is 37.89 km². 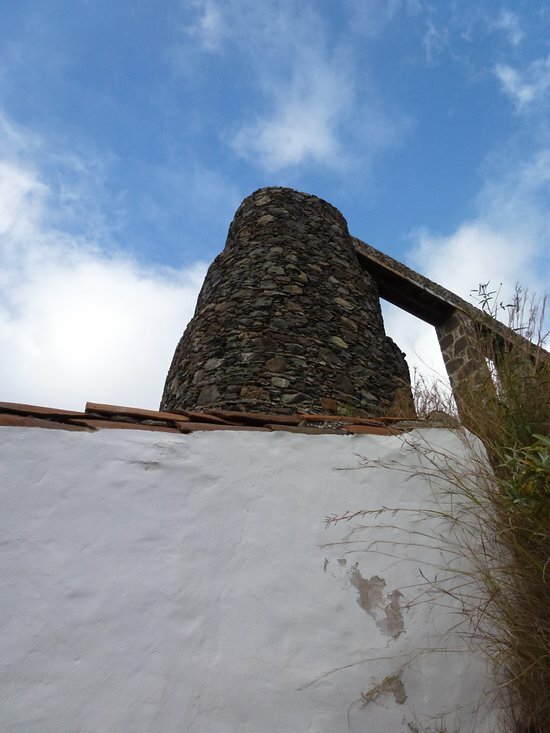 Vega de San Mateo is located 17 km southwest of Las Palmas. Discover the best top things to do in San Bartolome de Tirajana, Spain including Roque Bentayga, Thalasso Gloria San Agustin, Canary Motorcycle Tours, Sioux City Park, Basilica de la Virgen del Pino, Buceo Sur Gran Canaria, La Casa Cueva Museo Santiago Aranda, Bodega Los Berrazales / Finca la Laja, Anfi Tauro Golf, Atlantic wake.